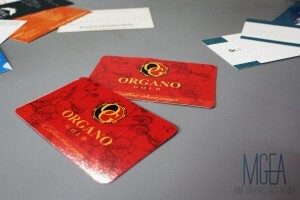 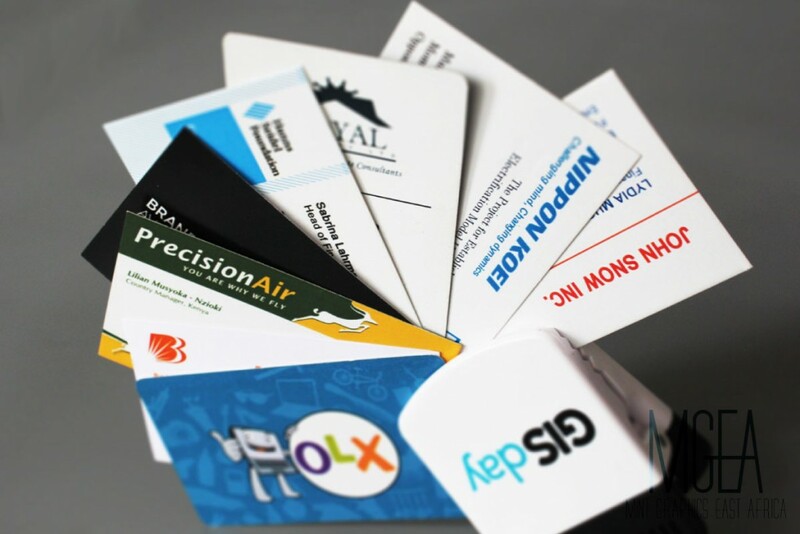 Your business card should be able to communicate what you do from a glance. 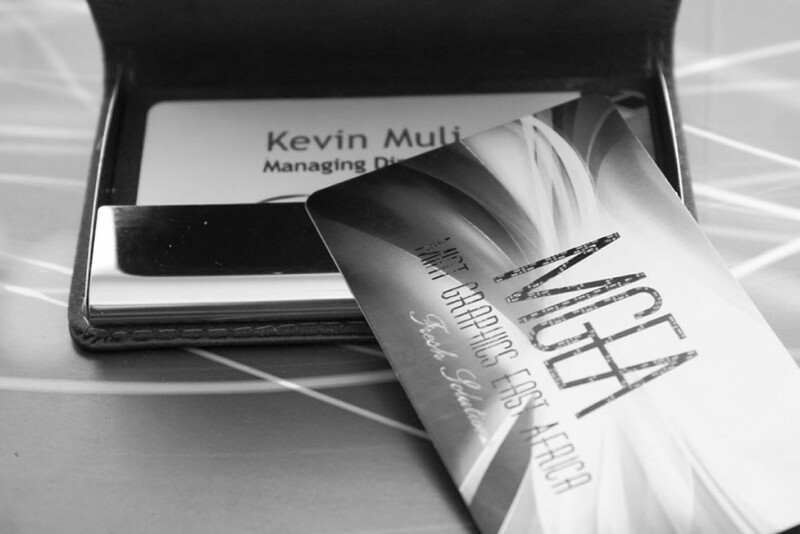 We ensure the business card design reflects your corporate image. Our very first commercial design was a business card. 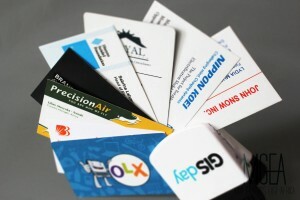 Over the years we’ve amassed experience to design business cards suitable for various industries. Your business card should be able to communicate what you do from a glance. 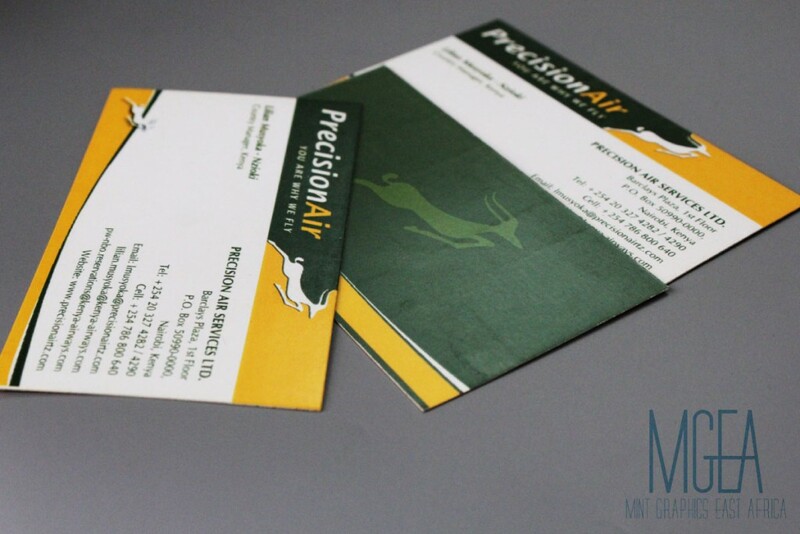 We ensure the business card design reflects your corporate image. 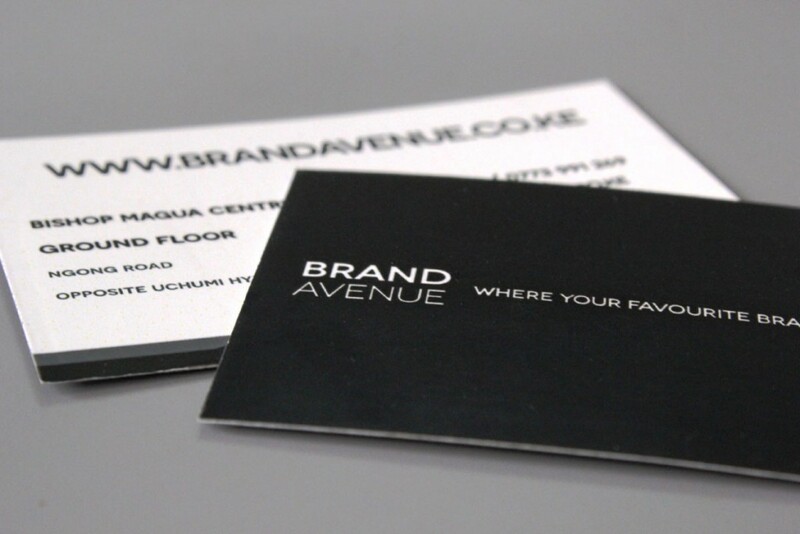 We develop the business cards as part of your brand standard to maintain consistency. 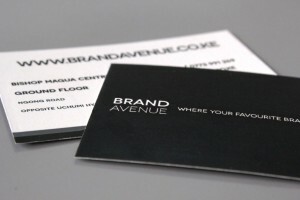 Unique one-off designs are also available for individuals or small and medium sized enterprises. 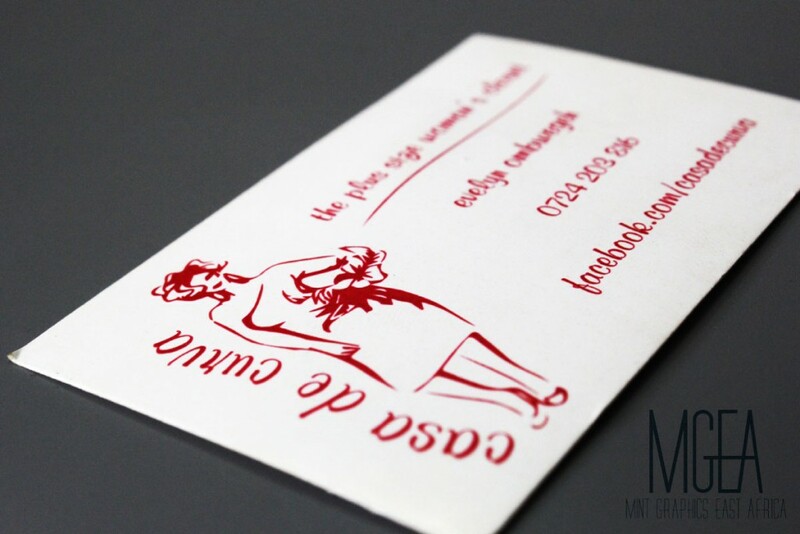 Visit our blog to get more information on business card printing. 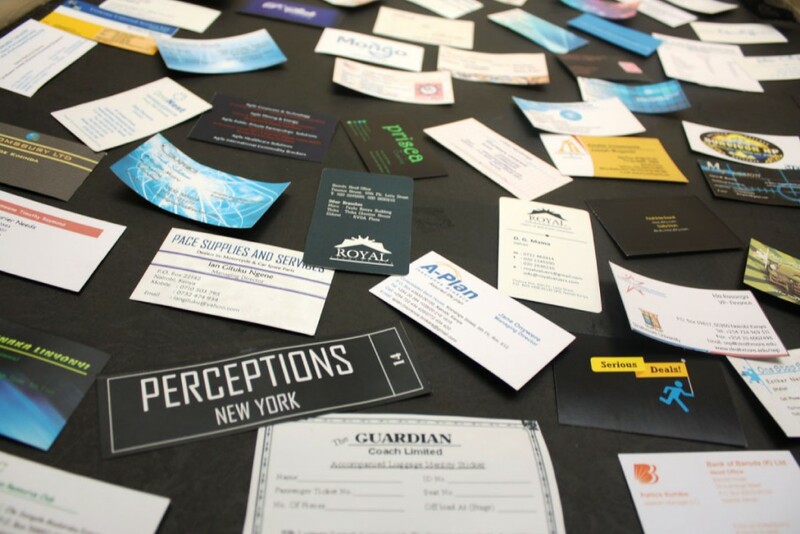 Get to know what size matters, best papers and weight of the paper and available types of finishing. We also have business card holders which can be personalised or branded.